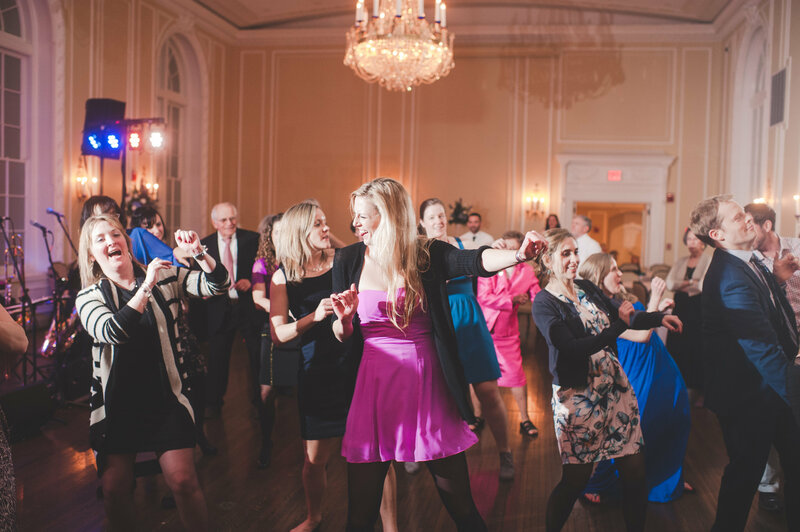 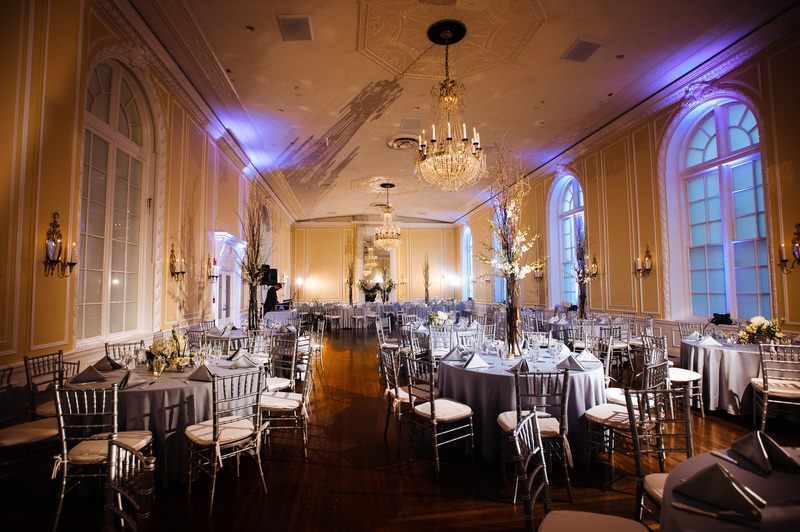 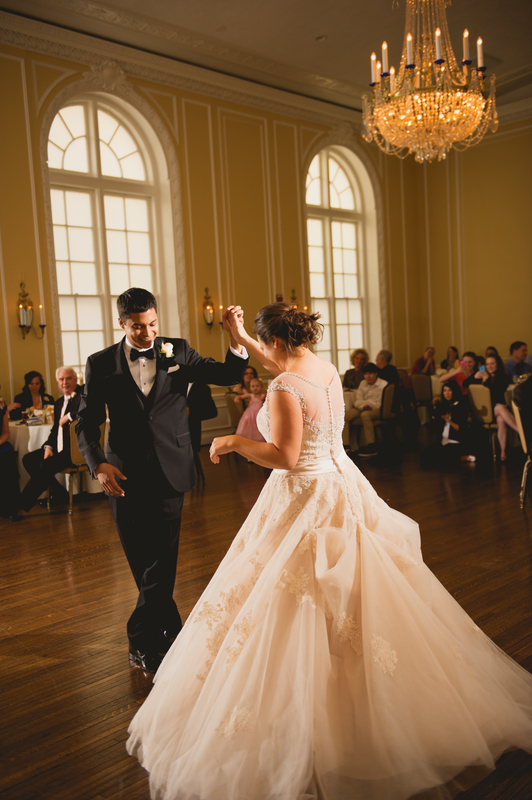 Located in the heart of downtown Roanoke, VA, The Patrick Henry Ballroom and Conference Center combines a rich history, elegance, and convenience for your special events. 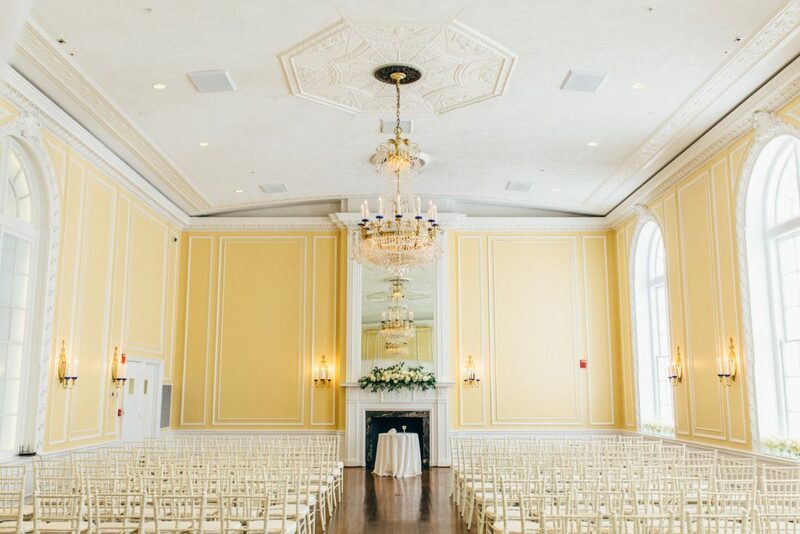 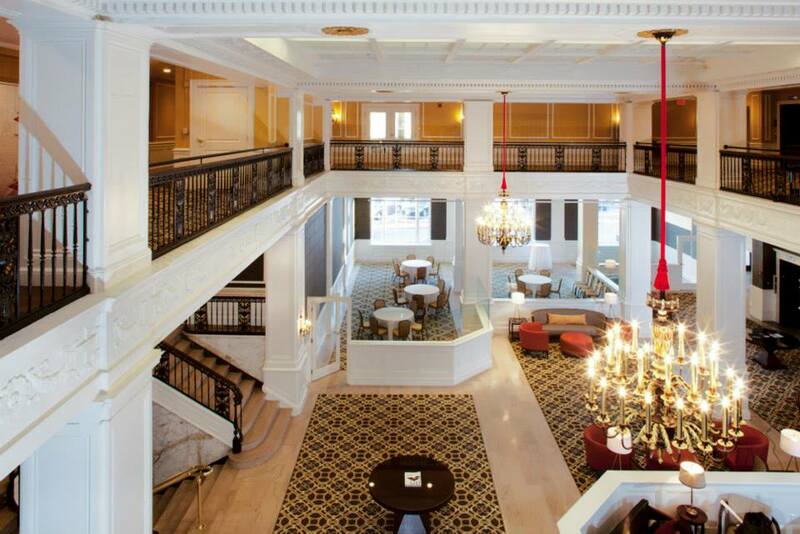 Built in 1925, our luxurious facilities were meticulously renovated in 2011, preserving many of the original features of the building while providing all the modern conveniences vital to hosting a wide variety of events from conferences, meetings and workshops to weddings, receptions, and parties. 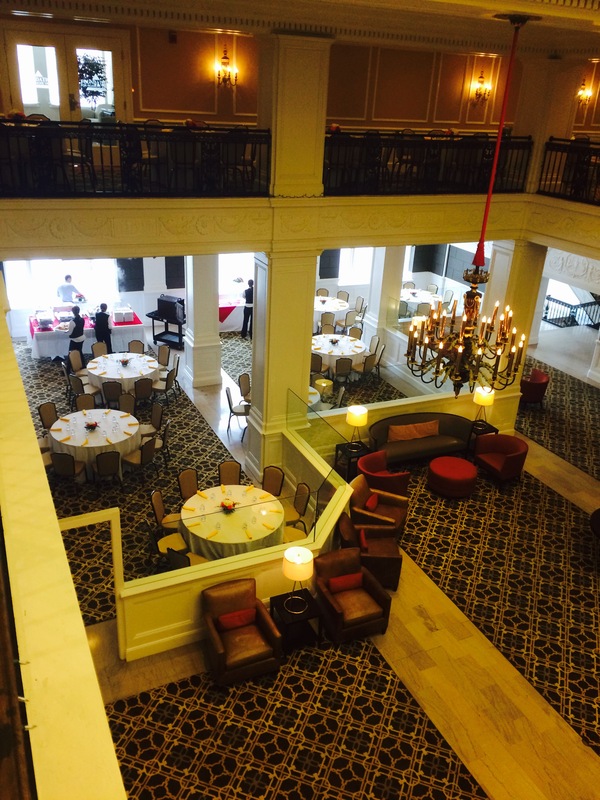 We welcome you to explore our beautiful facilities as the destination of choice for your next event!